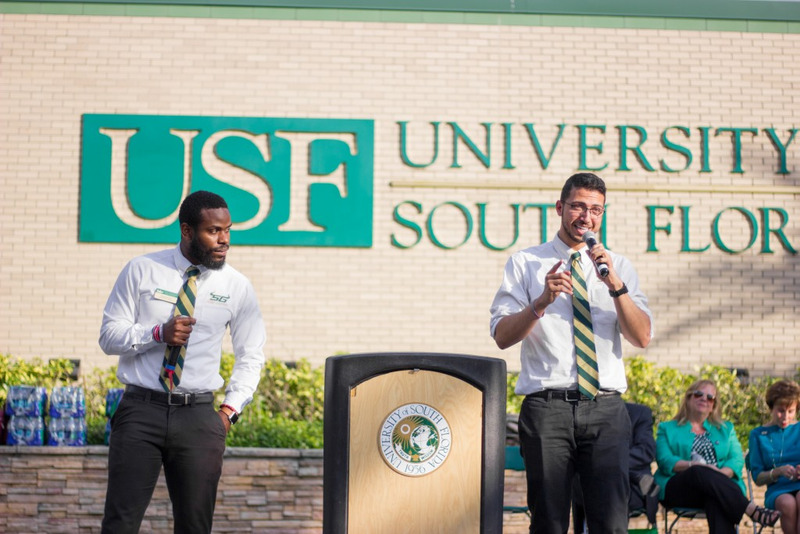 Teachers and advisers at USF are helping students utilize LinkedIn to become more attractive to employers. 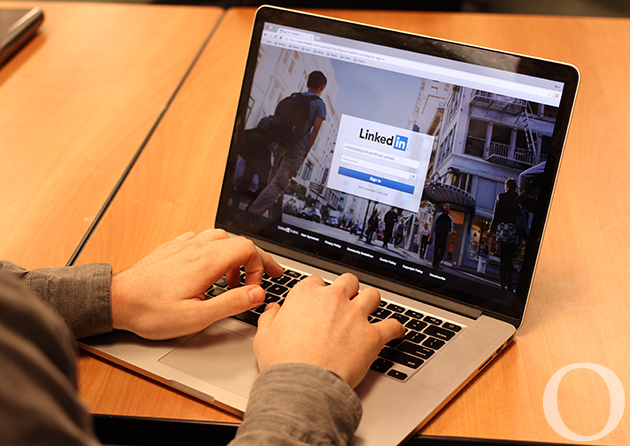 The technological advances in today’s world are leading to the shift to websites such as LinkedIn, which has been encouraged by many professors and advisers at USF. According to an April 2014 article by Business Insider, LinkedIn surpassed 300 million members, with 67 percent from outside the U.S.
On the website, users can find jobs and business opportunities recommended by others, employers can list jobs and search for potential candidates and users can find employment through connections of connections. Wendy Whitt, an instructor in the USF School of Mass Communications, said you can gather the interest of recruiters if you put previous work experiences on your profile. Whitt dedicated a whole module LinkedIn in her social media class, which consists of 35 students. “I made everybody create a LinkedIn, gave feedback on their original account, then required them to make changes,” Whitt said. Students said that LinkedIn helps to get more connections and potentially finding a job. Matthew Ryan, a senior majoring in health care, recently made a LinkedIn for his professional writing class. Associate professor Kelli Burns said anybody looking for a job should have a profile on LinkedIn, but she advised against adding everybody on the site. Employers often offer jobs on LinkedIn, and students who are desperate for a job may be missing opportunities that arise. Although creating a LinkedIn account increases chances of getting employers to see your information, it can also steer them away. Harold Shaw, a career counselor at USF, said the increased usage of LinkedIn has come from students and recent grads.